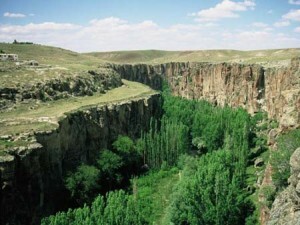 We departure early to the Ihlara Valley. 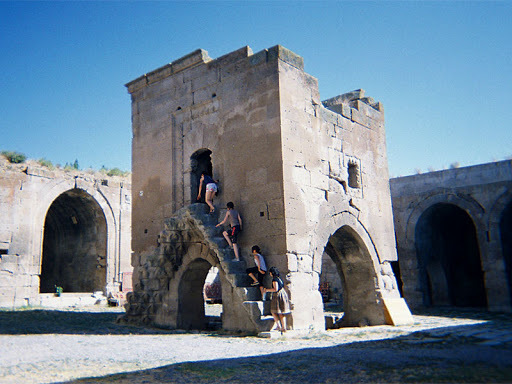 On our way we stop off at the Agzikarahan caravanserai, a glorious masterpiece of early 13th century Seljuk Turkish architecture. 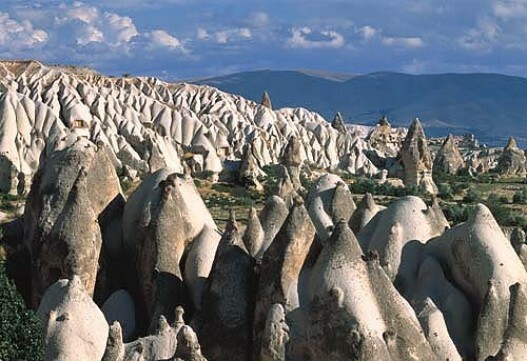 The landscape of this western region of Cappadocia is magnificent and through its heart runs the Ihlara Valley, a narrow, steep-sided yet verdant ravine that conceals many painted churches and monastic complexes. 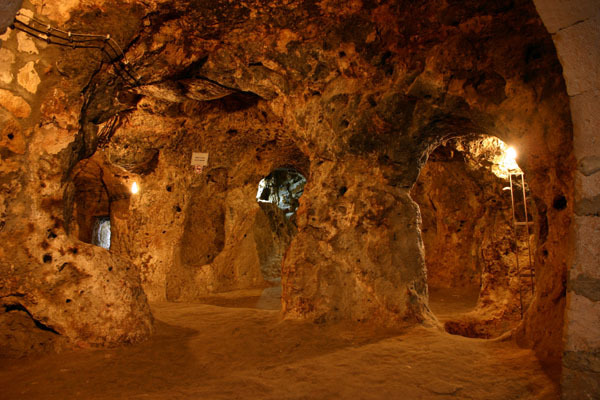 We are turn to Urgup via the “underground city” of Derinkuyu. 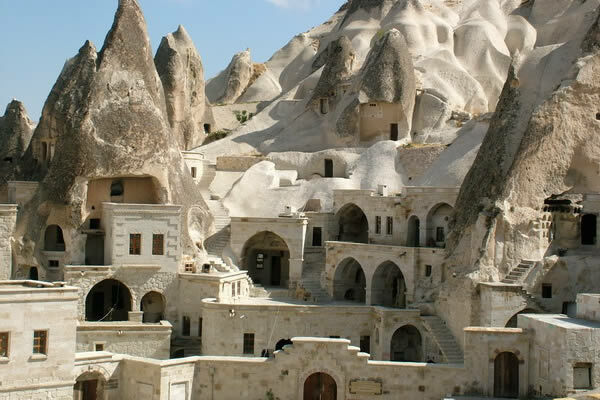 Cappadocia has at least seven “undergroundcities” – vast labyrinths of corridor sand chambers complete with churches, stables, wine-presses and sophisticated ventilation systems that still function remarkably well. 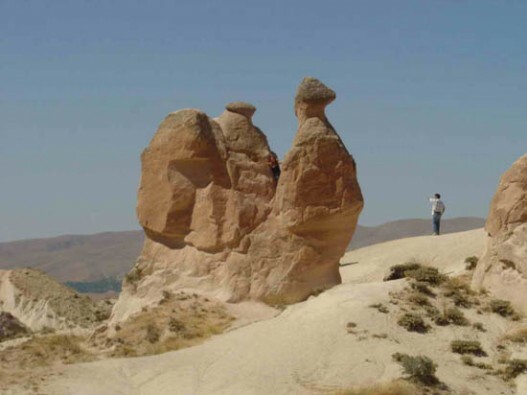 At Derinkuyu eight levels have been excavate dandare open to the public, but it is throught that there may be more than twice that number. Once back in Urgup, we spend the evening getting to know the locals.